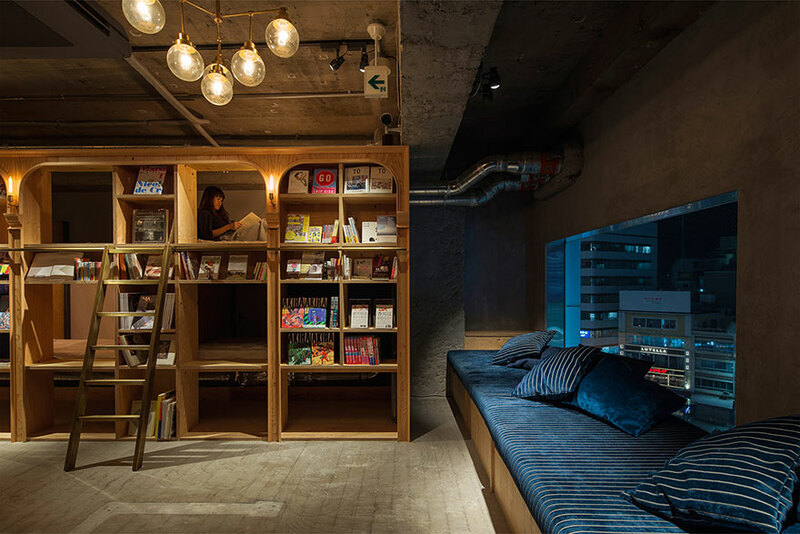 Book and Bed Tokyo is situated in Ikebukuro neighborhood, at the seventh floor of a high-rise. 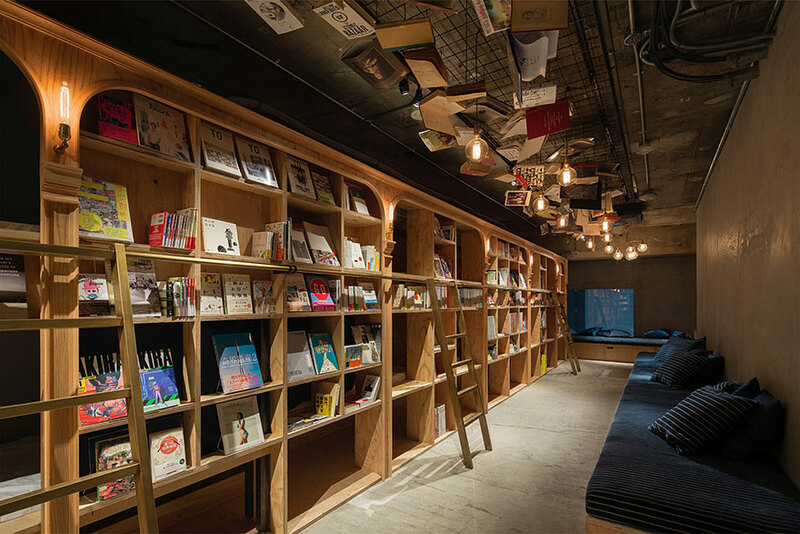 It is the ideal place for those who love reading and especially, reading to fall asleep. 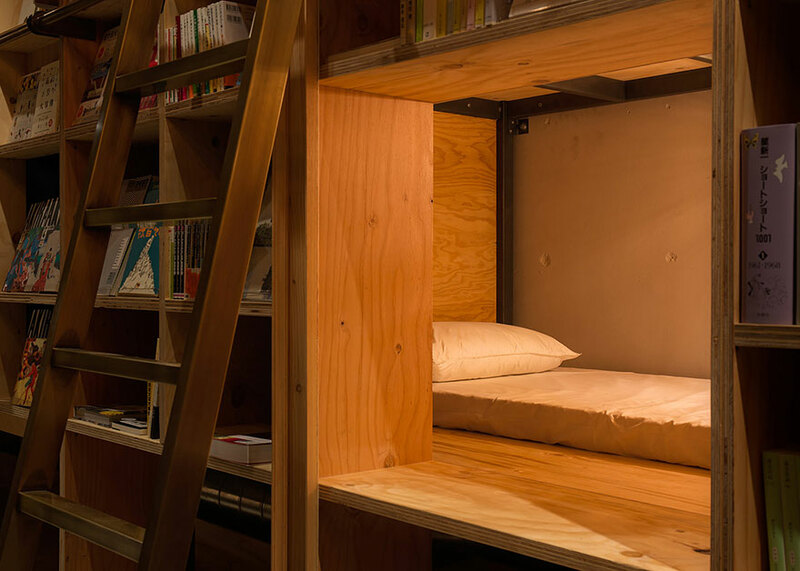 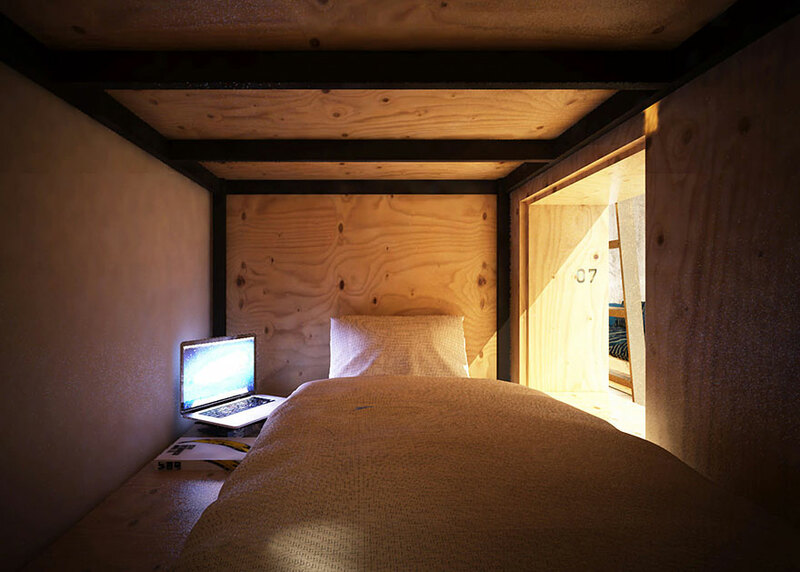 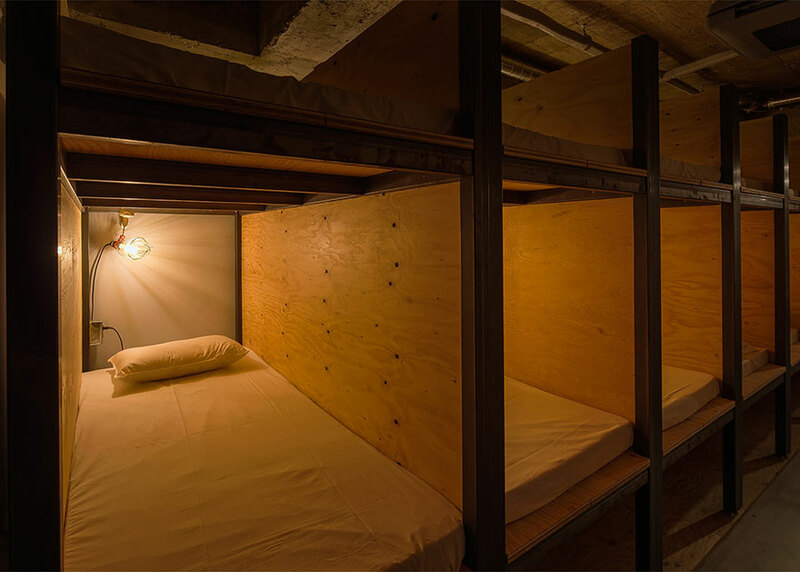 The ‘Compact’ compartment measures 205 x 85 centimeters, and the ‘Standard’ is 205 x 129 centimeters; the price per evening can be 3,800 to 6,000 yen (US$32 to $50), depending on the size of accommodations. 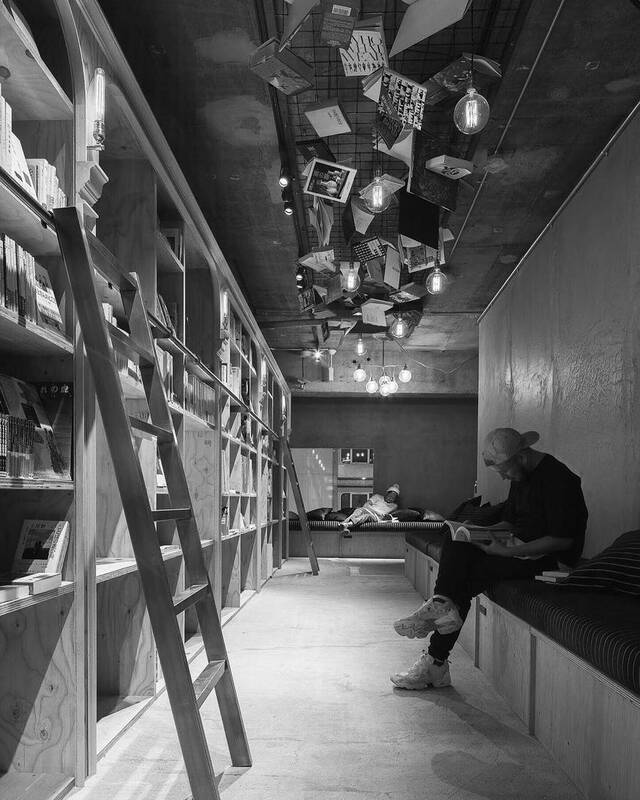 The opening has been on the November 5th.